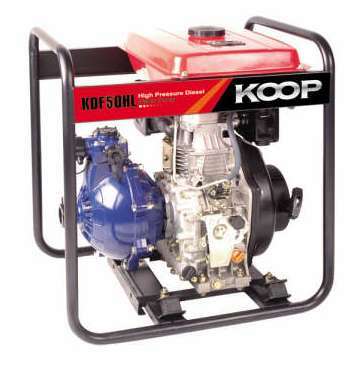 This little machine has revolutionized my ‘off-the-grid life! Thanks. Good morning,Machine running very good oil clear valve working goodThank you, very happy with machine. Thanks very much for all your work. I do appreciate at it very much. I will be sending business your way. It is great to have such good service. Will be looking to support you in purchased down the track. Agatha, Thank you very much, it arrived, has been installed and works perfectlyYou provide very good backup, thanks again. I dealt with PowerCare the other day – what a terrific experience! I have never dealt with a service as good – great knowledge, really helpful and friendly in the process. All my questions answered and I have a great generator. Great work! Excellent tech. support, this is what I was looking for. By the way, generator works great. Hi Radek,The generator is going well thanks, with the ATS we’ve successfully stayed up during a number of power outages. 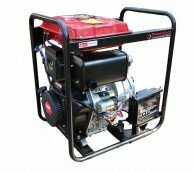 Hi Powercare,The generator is going well & I am generally happy. As a guess it’s done about 25 hrs so far so it’s not working that hard.Thanks for the follow up. 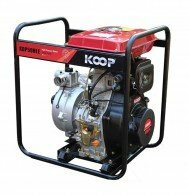 Hi Agatha..just a note to thank for your help with the generator I purchased.. it arrived safe and sound today and I think I will be well pleased with it..Thanks again to all concerned.. cheers. That’s great Agatha, thanks very much.Thanks for all your help with this and I will strongly recommend you and your company to my friends and colleagues. Peter Curry (Perth, 6058 WA) 2011Woodside Energy Ltd. Yes, I picked the cable up today.I’m very impressed with your service and the unit. All going very well. Much appreciated. 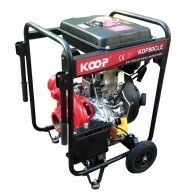 KDF DP50HLE it’s a new range of KOOP Diesel Engine Drive Utility Pumps for fighting fires, transferring water where high pressure or long distance transfer is required. 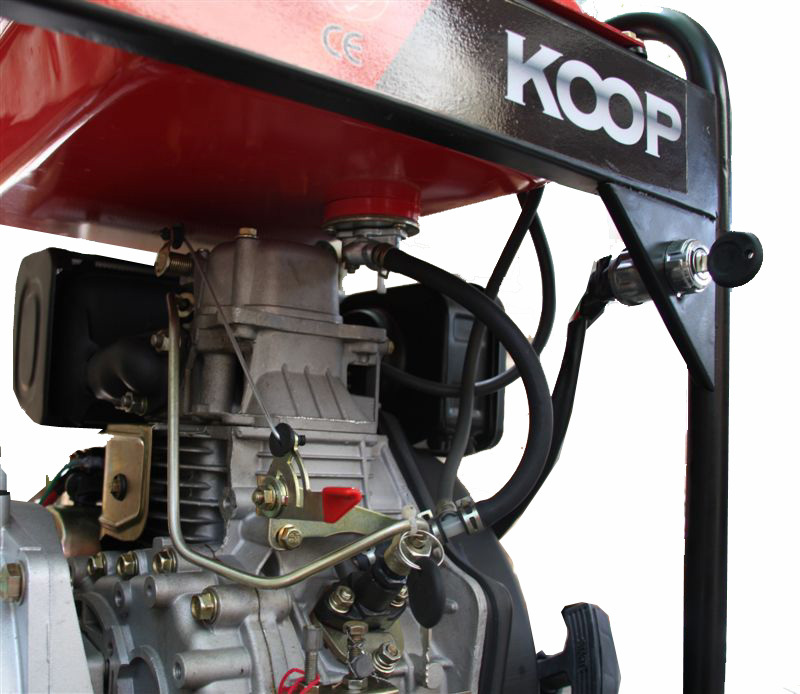 KOOP KDF DP50HLE pump is a self priming pump ready to use within 90 seconds with a head lift up to 65m and able to deliver 600 liters per minutes. 12.5L large fuel tank will last up 10 hours continuous running. 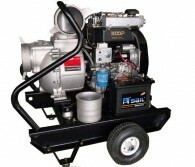 Tags: 2 inch, Electric Start, Pressure Pump. SEO Melbourne by Binary Trends.